Professional milling of each crack. 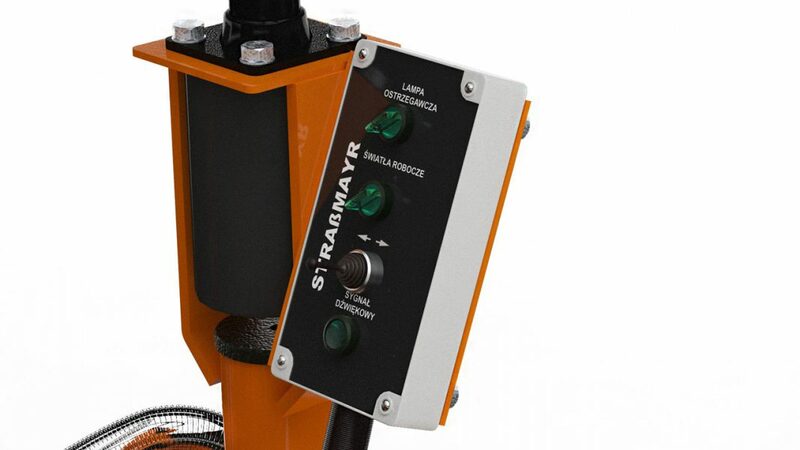 Straßmayr S FF 12 milling machine for cracks is a self-propelled machine designed to carry out expansion joint in a new road surfaces and milling slots in damaged road surfaces. 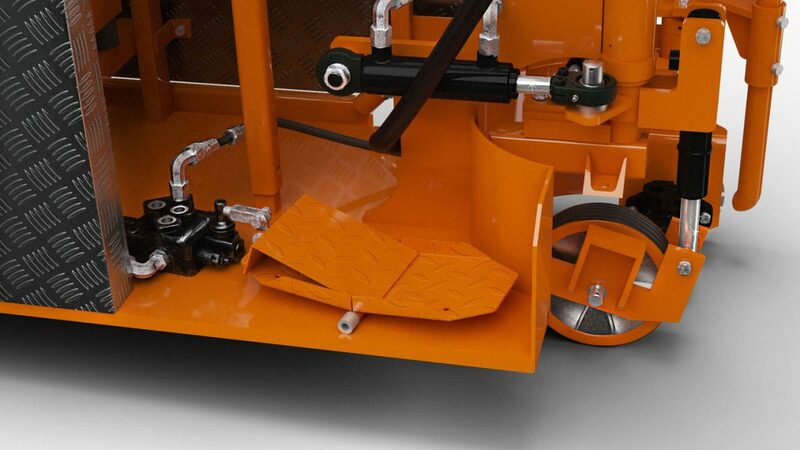 The milling machine is designed to prepare a slot to be filled with a special sealant, e.g. by widening. SFF 12 model moves independently from other carriers, at up to 5 km/h. 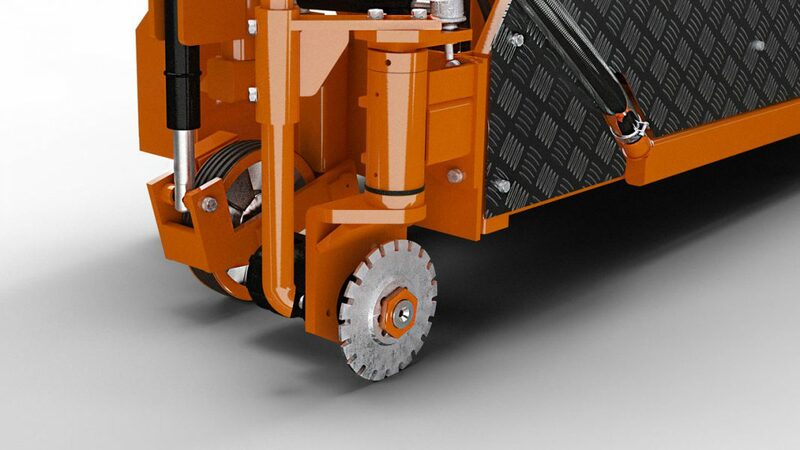 The special design of the machine and its small size ensures quick and cost-efficient milling. The machine is also very easy to transport. 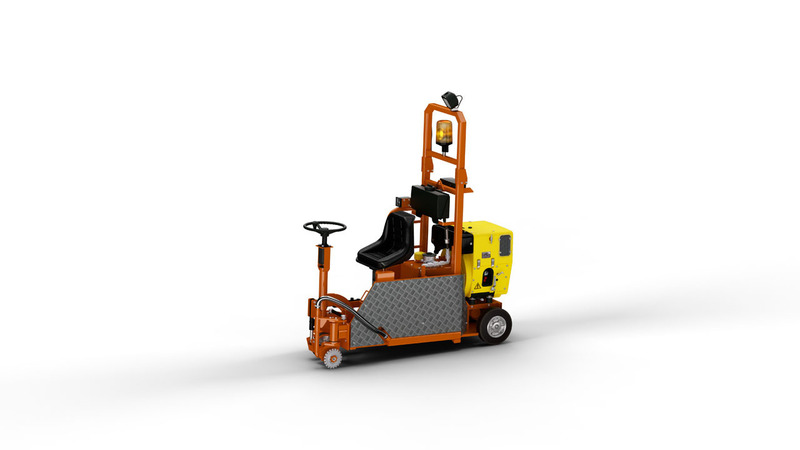 The operator can control the entire milling process with a convenient workplace.